“For many children, diet may be the most influential source” of pesticides, said the Academy of Pediatrics in a landmark report published in November 2012. EWG agrees, which is why we issue the annual Shopper’s Guide to Pesticides in ProduceTM. The guide encourages parents to make sure that their children eat plenty of healthy fruits and vegetables, while minimizing their exposure to the pesticide residues found on some conventionally grown produce – even after it’s been thoroughly washed. Experts who have dedicated their careers to protecting children from the risks of synthetic pesticides agree. Dr. Philip Landrigan, whose early research in the 1970s helped eliminate the use of lead in paint and gasoline, is one of the foremost authorities. He urges parents to feed children organic produce when feasible instead of conventionally grown fruits and vegetables, especially those that have high amounts of pesticide residues. Many kids eat a lot of fruit. And children consume much more food relative to their body weight than adults do, which can increase the amount of pesticides they’re exposed to if they’re eating conventionally grown fruit like strawberries, apples and grapes. The brain and nervous systems of young children are far from fully developed, and are exquisitely sensitive to disruption and damage from industrial chemicals, including pesticides. The U.S. Department of Agriculture does the annual testing of pesticide residues that EWG uses to create its Shopper’s Guide. Recent tests have found one type of pesticides, called organophosphates, that have been strongly linked to attention deficit hyperactivity disorder, or ADHD, in children. Diagnoses of ADHD in American children have surged in recent years, and leading researchers, including Landrigan, point to organophosphates as one of the driving factors. Children’s contact with pesticides begins even before birth, however, so women who are pregnant or wish to become pregnant should also try to reduce their exposure. Agricultural chemicals have been detected in the umbilical cord blood that nourishes the unborn fetus, and the mother’s diet can be a primary source. In 2004, laboratory testing commissioned by EWG found a number of pesticides in the umbilical cord blood of all 10 newborn babies tested. 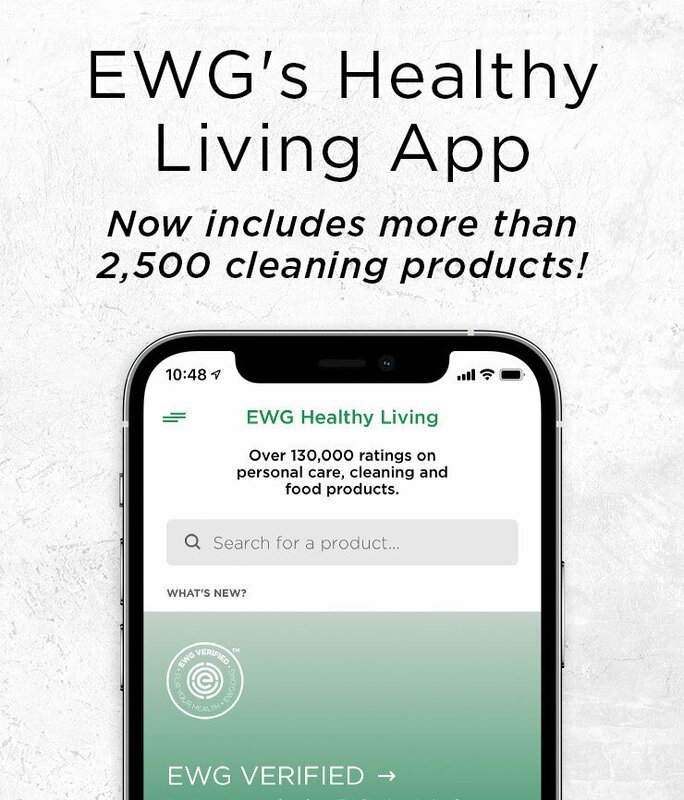 Parents and pregnant women can consult the Dirty Dozen list in EWG’s Shopper’s Guide to see which produce they should consider purchasing organic, and use the Clean Fifteen list to see which conventionally grown fruits and vegetables have the fewest residues. Organic produce usually does cost more, of course, but there is evidence that it has a real payoff. A 2006 study took 23 elementary school children off a diet of largely conventional foods and put them on an all-organic diet for five days. The researchers tested the children’s urine twice a day for 15 days and found that the levels of malathion and another pesticide, chlorpyrifos, plummeted to “non-detect levels immediately after the introduction of organic diets.” Both pesticides “remained nondetectable until the conventional diets were reintroduced,” wrote the scientists, led by Dr. Chensheng (Alex) Lu, now with the Harvard School of Public Health. EWG’s consistent advice for everyone is to consume plenty of nutrient-rich produce – organic or conventional. But if you can, go with organic for products that are otherwise high in pesticide residues. Ingesting toxic pesticides, even at low levels, is probably not good for you – especially for young children and pregnant women. Of course, I’m not telling you anything new. The steadily growing surge in sales and demand for organic produce from consumers and retailers is all the evidence anyone needs that Americans simply don’t want to eat pesticides with their food.